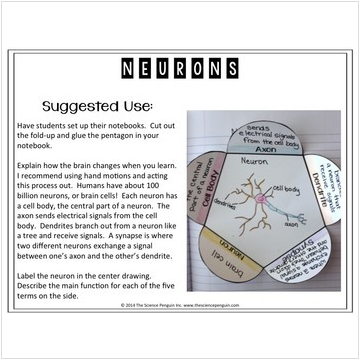 Brain Interactive Notebook Activities: Learning about learning! This isn't just for science! I recommend using this interactive notebook resource with your students in the first few weeks of school to teach them how we learn. These interactive notebook templates are great for any subject!